Hannah’s journey into public service and her triumph over adversity. Who would have thought it possible? Three years after it was published, a single police report against the Speaker of the Selangor State Assembly, Hannah Yeoh’s short political autobiography, would cause her book, to become a political bestseller. Few of us knew that Yeoh had written the book, “Becoming Hannah: A personal journey”, until it became the focus of the Universiti Utara Malaysia’s Institute for Malaysian Political Analysis (Mapan) director, Dr Kamarul Zaman Yusoff. As Kamarul stated in his Facebook posting, reading the book had made him “admire” Yeoh’s God, although he disagreed with the stories and quotations from the Bible. Admittedly, some people have a strange way of expressing their admirations, because Kamarul then posted on his Facebook page, that Yeoh had a Christian agenda, was out to preach and could influence others with her Christian beliefs. So convinced was Kamarul that non-Christians would be in danger, he made a police report that Yeoh, was out to proselytise others. The book is all the more unusual in that Yeoh is a DAP politician and in the political climate in which we live, many Malays have been told to be wary of DAP and their policies. Yet, Kamarul felt compelled to read her book. In a nation where the common joke is that 97% of the population reads around two-and-a-half pages a year, clearly Kamarul is in the 3% category, and this makes him all the more interesting. As Yeoh’s book was written in English, it makes his fears, that Yeoh can proselytise, even more fanciful. 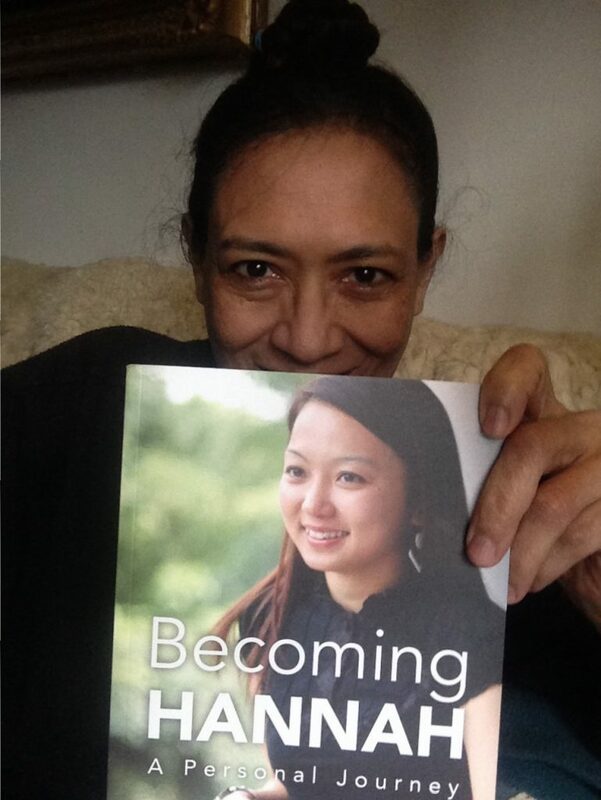 “Becoming Hannah” is a book about Yeoh’s faith, trust, communication and hope. Faith in herself, trust in her friends and family members, and the communication that is vital for relationships to succeed. As she is a devoted Christian, naturally it is also a story about her prayers, the signs from Him, her faith in God and trust in Him. The underlying message is also of hope. 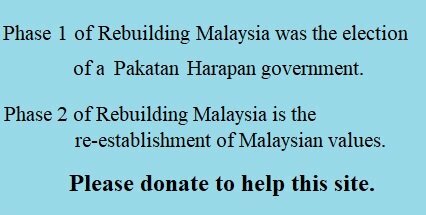 Hope for Malaysia’s future and younger generation. The main thrust of her book is the story of becoming an accidental politician. Of being in the right time and place. It is also about adversity and her ability to transcend all the obstacles put in her way. 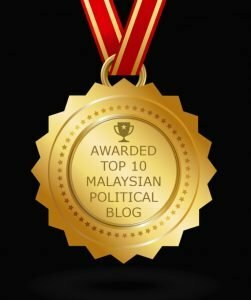 When she stood for her first election, a new bride of one month, with only RM700 in her and her husband’s bank account, she had to pit herself against the BN machinery which has unlimited resources and money. It was the good will of the people in her constituency who came to the rescue. Her core of friends and other nameless strangers volunteered their time to get her campaign off the ground. The book is in two parts and the first part addresses her faith. In herself. To do the things required of her as a dutiful daughter, a newly graduated lawyer, a young wife and mother, and churchgoer. 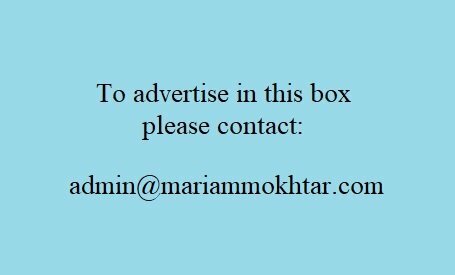 She surmounts all the challenges with references to the bible, and if she had been a Muslim, would probably have used references in prophet Mohamad’s life to guide her daily life. She describes how in her youth, there were millions of other young Malaysians who saw former PM Mahathir Mohamad as someone who put Malaysia on the map; Petronas twin towers, KLIA, Suria KLCC, the Sepang circuit. After her return from Tasmania, having graduated, she felt a little depressed and possibly unsure of what to do with her life. Her cousin’s influence and her adopting a new Christian name, Hannah, for her “rebirth”, helped her to get back on her feet. Meeting her future husband, was an unusual event as it was not the normal love-at-first-sight romance. In the second half of the book, with her newly found self-confidence, she talks about sacrifice, and wondered if other women politicians felt as she did. She also describes the electorate who treated assemblymen and MPs as problem solvers, and not as policy makers. An incorrect counting of her votes, made her realise the importance of polling agents. She fondly describes senior DAP people who gave her sound advice. Teresa Kok, who, like a “big-sister” told her how to dress as a people’s representative, and to prepare a portfolio of photos to show her interacting with the rakyat. Lim Kit Siang, who was keen to hear the views of young people like her, and encouraged the party to absorb the views of the younger generation. She was mesmerised, when she saw seeing Anwar Ibrahim enthral an audience. Yeoh pays tribute to her friends, close aides, and especially her family, in particular her mother, her father and her cousin, Shelly. Special praise goes to her husband Ram, for without him, she would not have been able to prosper. The second best aspect of reading Yeoh’s book, was that after reading it, my Muslim faith remained intact. Those of us whose faith is wavering, might see others as wanting to proselytise.